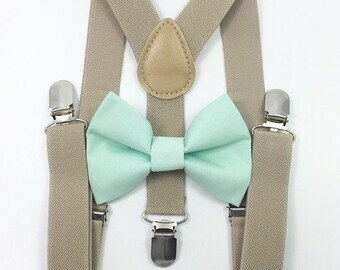 BowTies and Suspenders for any Occasion! 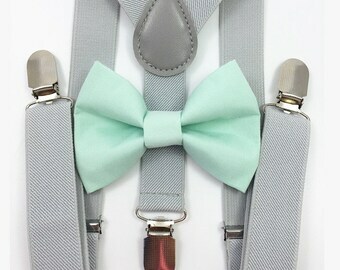 Announcement Welcome to BowTieFun – Where beautiful memories are created. We are delighted to be part of your various special events with our accessories that are handmade in a smoke-free and pet-free environment. We are proud to say that our products have been featured in GQ magazine, various wedding blogs, and multiple online publishings. By purchasing from us, you not only support a small local business, but also 10% of our profits go to various humanitarian organizations that are focused on kids in India and Africa. Our Motto describes us the best: Made with love, packed with care, sold with integrity. Welcome to BowTieFun – Where beautiful memories are created. We are delighted to be part of your various special events with our accessories that are handmade in a smoke-free and pet-free environment. Hunter green is the perfect fall and winter color! Our metallic chevron bow ties are perfect for the holidays! We are proud to say that our products have been featured in GQ magazine, various wedding blogs and multiple online publishings.